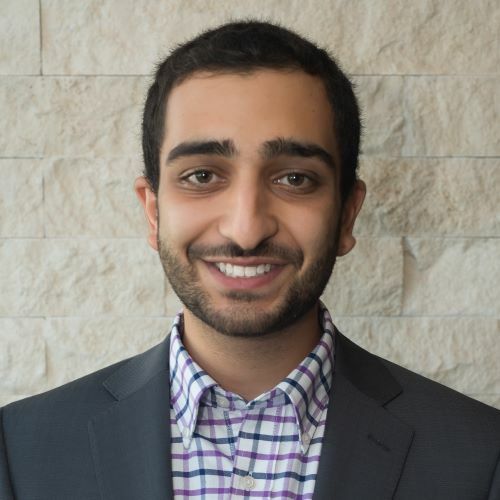 Benjamin Attia is a Hub Fellow and a Research Analyst in the Power & Renewables practice at Wood Mackenzie, a global consultancy providing data analytics, market research, and advisory services across the energy sector. 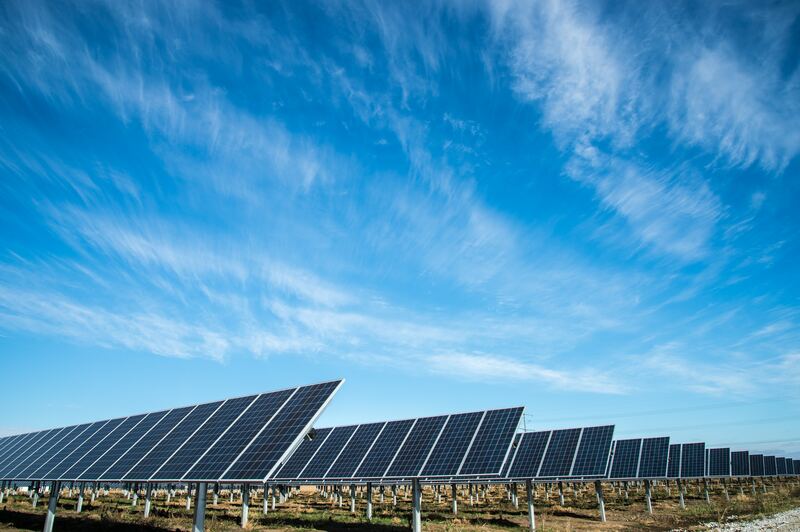 He primarily covers downstream solar photovoltaics markets in Africa and the Middle East, and leads Wood Mackenzie’s emerging coverage of off-grid power markets for energy access. Benjamin regularly publishes research studies and thought leadership articles on trends in the energy transition and presents his work at industry conferences around the world. Benjamin is a Non-Resident Fellow at the Payne Institute at the Colorado School of Mines and directs Market Development and Strategy for Mee Panyar, a startup implementing a community-based operations and capacity-building model for mini-grids in rural Myanmar. He previously worked in solar asset management and commercial operations at SunEdison and on clean energy transition-focused regulatory research for utilities and policymakers at the National Regulatory Research Institute. He holds a Master of Energy & Environmental Policy and a B.S. in Economics and Energy & Environmental Policy from the University of Delaware. 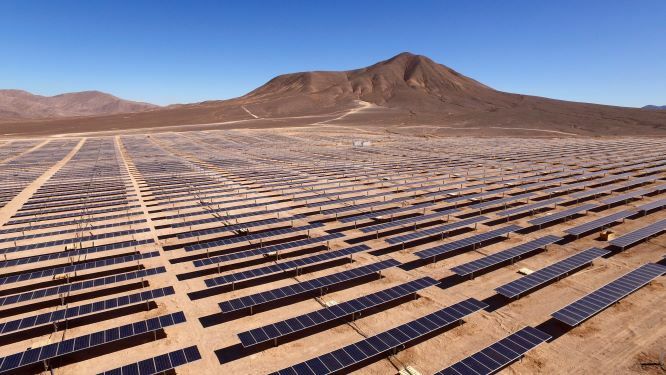 The global record low tariff for a utility-scale solar PV project has been broken seven times since 2016, all within auction environments, with recent leading bids dipping below US $0.02/kWh, and average prices pushing past the cost-competitive range with coal and gas.